Nollywood actress Uche Ogbodo is married. 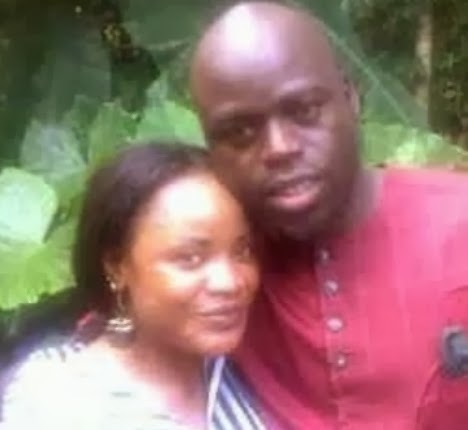 The controversial actress movie star got married at her family house in Enugu State on Wednesday the 2nd of October 2013. Uche Ogbodo’s husband name is Arthur, a Norway-based footballer and agent. 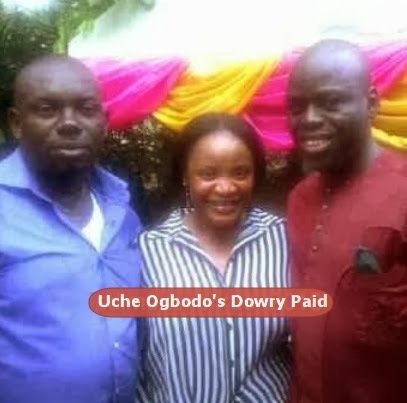 He paid Uche’s dowry in accordance to Igbo tradition on Saturday Oct 5, 2013 with family and few friends in attendance. According to sources, the actress made her wedding secret in order to avoid the crash that rocked her 1st marriage to a Holland-based socialite named Cross. The marriage crashed within months of the highly popularized wedding. This time around, her wedding was so secret that none of her Nollywood colleagues got an invitation. A big congrats to Uche Ogbodo and Arthur. Wishing the couple a happy married life. why r u guys always doing secret wedding it seems u have something in your cupboard. y did decided 2 show up ur lanbaba? i mean ur ova load breast(laugh). ur body is nt tu strong again,abi?